Best Personal loans play a vital role when we are hit by the financial crisis. While we all feel grateful to personal loans in dire straits, this patronage turns nightmare when we struggle to get rid of the debt. High EMIs and steep interest rates give us sleepless nights. 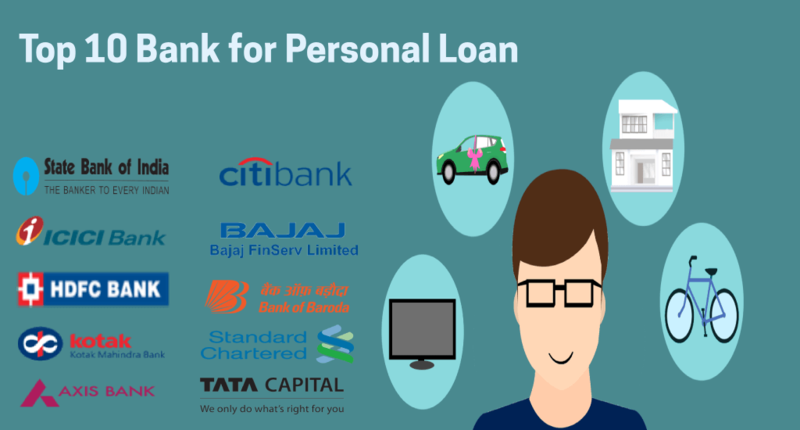 For people struggling with high personal loan interest rates and EMI burden, refinancing personal loan can be a big savior. Refinancing a personal loan allows you to repay your debts in a more cost-effective manner. 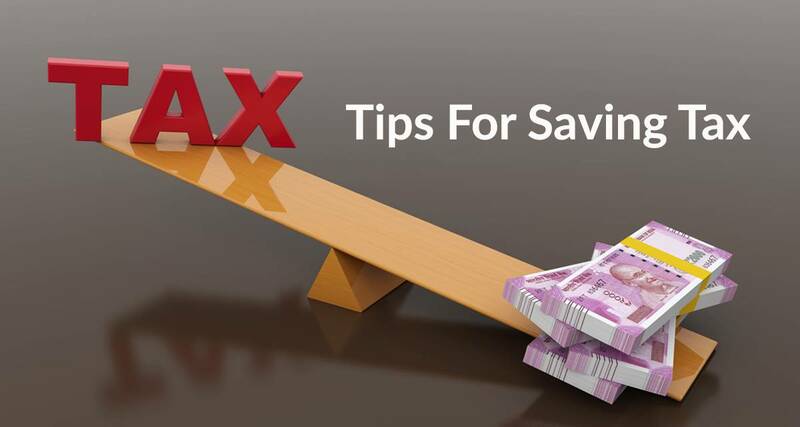 It allows you to transfer your debt from existing personal loan to new personal loan with lower interest rates. 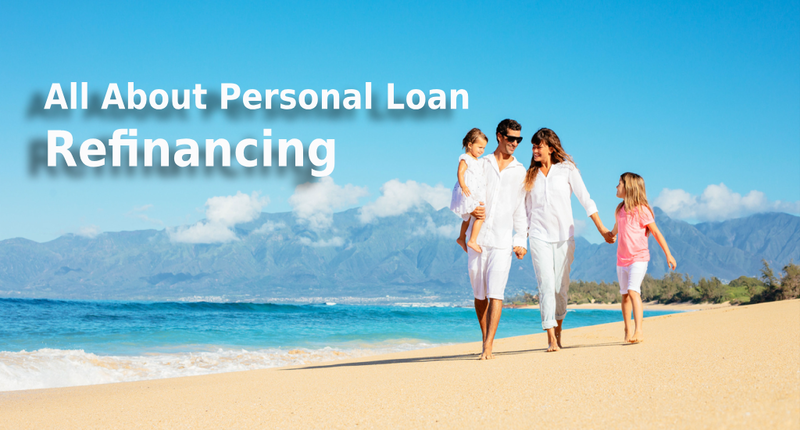 Personal loan refinancing covers the total outstanding loan amount that you have left in your existing loan to repay. You can save a lot of money by refinancing your existing personal loan with a new personal loan at lower interest rates. A lower interest rate will reduce the amount you need to repay every month. If your monthly budget is tight and you are struggling to repay the loan, transferring existing personal loan debt to the new personal loan can be a big relief as you won’t have to pay a big amount in the form of EMI. Refinancing a personal loan renders you the option of increasing the loan amount. You can take a top-up loan rather than applying for a new loan to meet your requirements if any. While personal loan refinancing comes with many benefits, you need to consider a few points before applying for it. Here is how you should decide about refinancing your personal loan. Before you jump to the conclusion, decide if it is worth doing. Review your credit score to confirm if you are eligible to get a personal loan at lower interest rate than the current rate. If your credit score is good, then you can negotiate the interest rate for the new personal loan. But if the credit score does not look good, then you are likely to get the new loan with a marginally lower interest rate than the existing rate and this will not make much difference to interest amount to be paid. The interest rate of a personal loan is only the beginning and doesn’t necessarily give you a clear picture of what does your loan cost. The fees and type of interest rate should also be considered along with the rate percentage so that you can estimate the cost of the loan throughout the term. The Annual Percentage Rate (APR) gives you a better idea of what your loan costs, but keep in mind that penalty charges for things like prepayments or late payments usually aren’t included in the APR. If you think that you will pay off your loan ahead of the defined tenure, consider looking for a loan with no or lower prepayment fees. A personal loan calculator is a great tool to help compare your current personal loan with the lower interest rate personal loan that caught your attention. Once you have compared the two personal loans and decided to apply for refinancing, all you need to do is negotiate with your bank to conclude a better deal than your existing loan. Most banks consider the borrower’s request to retain the customer. However, if your current lender declines the request, then apply with a new personal loan lender for refinancing your current loan at lower interest rate. So don’t get stuck with unfavorable personal loans that charge high interest and causes mental stress. For more information about a personal loan, you can go over to personal loan page on Afinoz.com. 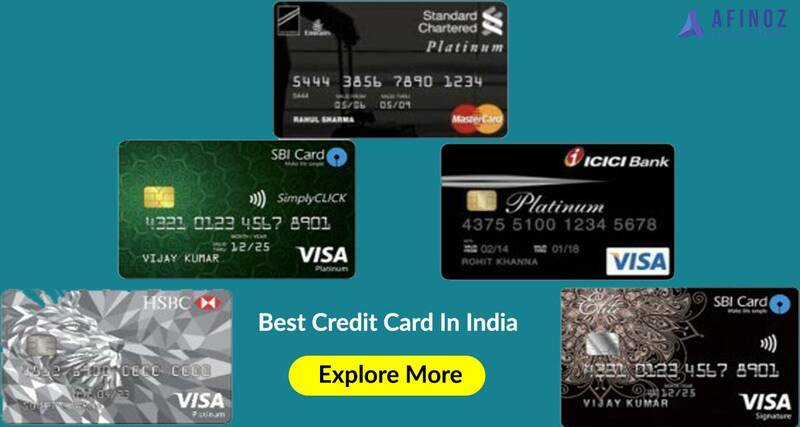 Afinoz.com is India&#39;s foremost online financial marketplace for availing loans and investments. Our main objective is to make the process of getting a loan or making an investment safer, convenient and hassle- free for individuals. We work with public and private banks, NBFCs and mutual fund houses across the entire country and offer an unbiased quotation on financial products. You can contact our team to get more information or apply for a loan or investment by calling on +918795021552 or by emailing at info@afinoz.com. Afinoz.com provides solutions which are quick, reliable, transparent, confidential and above all free.